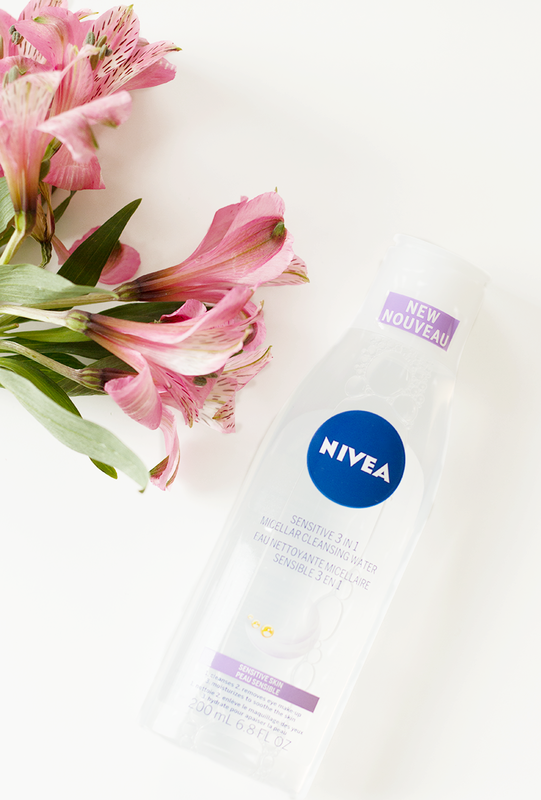 To all my makeup-loving ladies out there, listen up — there's no longer a reason to shell out $25+ for micellar water. I know, I barely believed it myself. If you've read this blog for a while now, you'll know that I've been a diehard Bioderma fan for the past couple of years, and haven't given so much as a second thought to all the budget-friendly options that have been popping up. Last week, however, I noticed this option from Nivea and remembered someone on Youtube raving about how great it is for pre-cleansing the skin. Now I can't stress enough that this post isn't sponsored in any way, shape or form — just consider it a PSA from one skincare loving girl to another! I've heard so much buzz about mineral waters in the past couple months, glad to know I can try it for cheaper than $40! Thanks for sharing, definitely will try!